Why join the Old Bordenian Association? I think I should start by making it clear that what follows is not necessarily the official view of the Association but the thoughts of just one very, very Old Boy. In trying to answer the question, my first instinct was to draw up a list of the benefits that any Old Bordenian can get from Membership of the Association, but in some ways to do this is to miss the point. I found myself returning to that old President John F. Kennedy exhortation : “Ask not what your Country can do for you. Ask instead what you can do for your Country”. The fact is that the tangible advantages are somewhat vague or insubstantial, and at the end of the day the Association exists as much for the benefit of the School as for its Members. 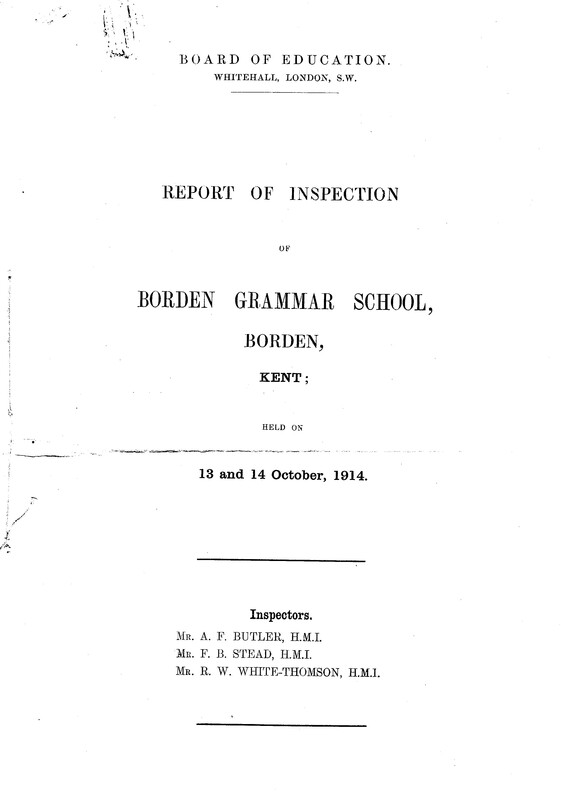 This is the fourth article documenting the early years of Borden Grammar School, written by former Headmaster, Bryan Short. This article continues Bryan Short's history of the School. See Part 1 and Part 2 for the earlier articles. In August 1880 the Master of the Rolls heard a case in the Chancery Division of the High Court of Justice brought by the Attorney General. 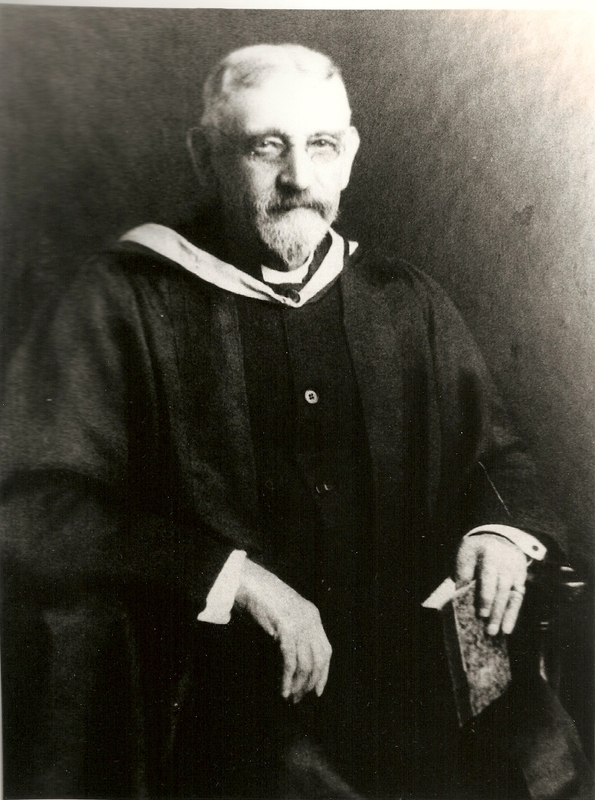 The defendants were Edward Leigh Pemberton and the other Governors of Borden School. Officers of the Charity Commission had been prompted by the Headmaster, who wanted to know the future of the School. The Attorney General brought the action to establish what the School's future should be. It is with regret that we have to report that Christopher Neil (Chris) Willson passed away suddenly at home on May 10 2013, aged 56. 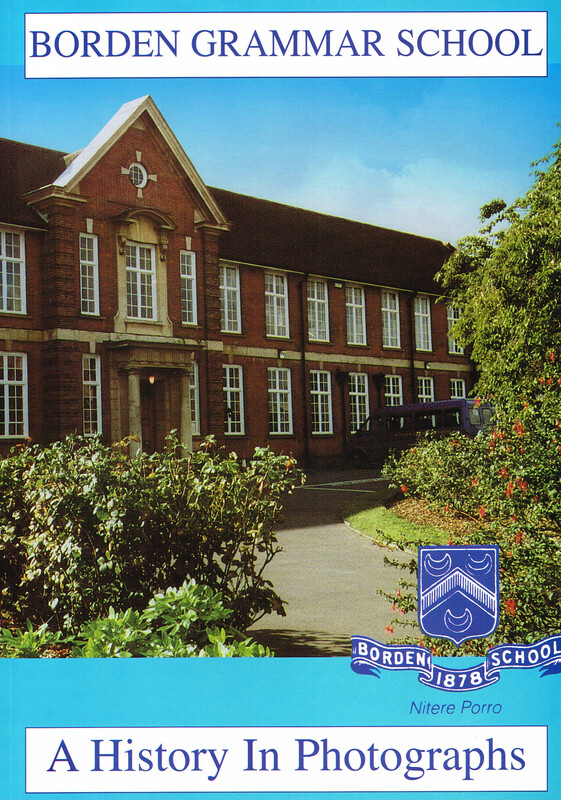 Chris left Borden in 1975 after taking his 'A' levels and went on to study at Oxford University. Further to the recent story - click here for details - the intrepid three peaks challenge team arrived safely back in school on Monday afternoon, 6th May, having endured awful weather conditions but achieving their goal. We will be putting photos of their exploits on the school website gallery (accessed from the main home page via the 'news' then 'gallery' tabs) but are very proud to announce that the total sum raised so far is over £5,000 and climbing. The school have asked us to make this information available to OBA members and to include a huge thank you for the support the team received. We are happy to do so. We recently received the following email from Reg Hunn, a pupil at Borden from 1944 - 1950, triggered by the obituary of Frank Nicholls,providing an insight into life at the school and beyond 60 years ago. In an idle moment today whilst at a loose end , and for an inexplicable reason, I decided to look up the school on the web. On studying the site I noted with sadness the passing of Frank Nicholls a while back.